Pack of high quality bubble lined envelopes made by featherlight. 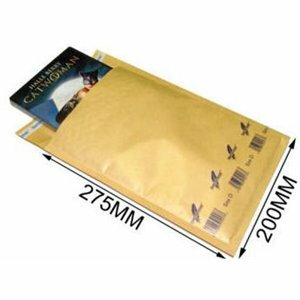 These envelopes are brown in colour and are perfect for sending items through the post ensuring optimum protection against bumps, scratches and shock. 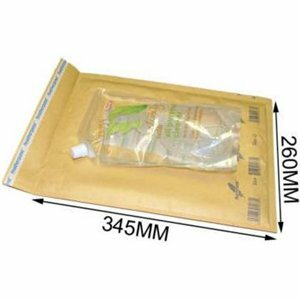 Bubble-lined postal bags are a cost effective way of protecting products through the rigors of the postal system. A strong water-resistant polythene-coated kraft paper outer is lined with air bubble cushioning. Comes with a self-adhesive strip for ease of closure. 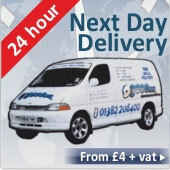 Made from strong 90gsm kraft paper with a 15gsm polyethylene laminate with easy-peel self-seal strip.